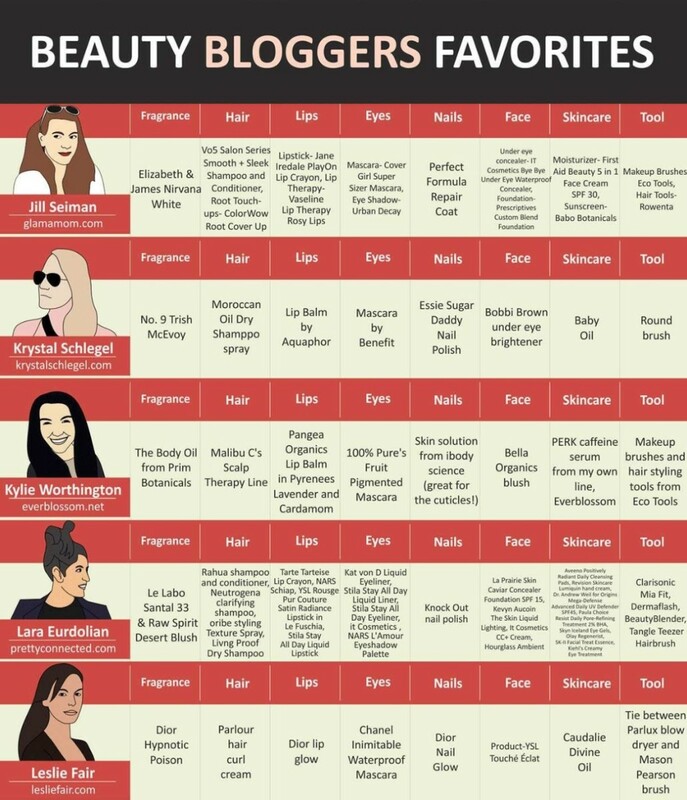 I share my favorite beauty products here regularly, but now you can see a full list of 45 top beauty bloggers favorites here. If you&apos;re looking to change up your routine, or just curious what everyone is digging, this is a great list to start with. There&apos;s more than a few new products on my wishlist!